Are You on Top of These Catering Technology Trends? Catering technology is evolving. While developments in equipment continue to transform what happens inside the kitchen, the full-service catering industry is increasingly looking towards innovation to streamline back and front-end business activities, too. 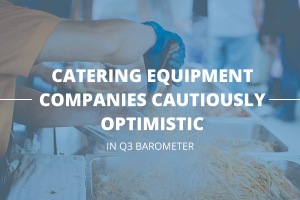 Greater productivity, profitability and a much-improved customer experience are all up for grabs for those caterers willing to sift through the options and find the right fit. For many caterers, the most effective use of technology is for business management. Here are a few examples. Today’s sophisticated electronic point of sale (EPOS) systems allow you to access business performance data at a touch of a button. These technologies integrate with everything from customer relationship management (CRM) and accounting tools to systems dealing with stock levels, staff management and loyalty programmes. What does this mean from a practical perspective? It’s easy to slice and dice information instantly and, importantly, act on it. Gone are the days when you had to rely on monthly reports to run your company. For small business owners in particular, these insights are invaluable. Food costing software is equally beneficial. Remember, maximising profit starts with being able to cost food accurately. The latest caterer software connects in real-time with suppliers to pre-cost menus down to the penny, and can also drill down further to supply detailed nutritional information (which health-conscious consumers increasingly demand). Arguably, customer-facing technology is most likely to shape the catering industry as businesses adapt to trends affecting customer behaviour and expectations. Convenience is key, whether it’s at the delivery, booking, ordering or paying stage of the transaction. Indeed, mobile payments are on the rise, with more and more merchants opting to waive payment limits to make the process quicker and easier for customers. Whether mobile payments and contactless are right for you will depend on your customer base and sales process, but the trick is knowing your customers so you can anticipate what they want. And on the theme of convenience, there’s the demand for online ordering systems. Although it can be difficult to let go of the opportunity to upsell or provide the personal touch, online ordering certainly streamlines bookings and frees you from limitations around office hours and staff availability. But remember, whether you use a third-party system or a bespoke catering technology, make sure it’s mobile friendly. It’s not just print media food critics who affect your reputation. Every customer with a smartphone can instantly critique or praise you. Smart caterers are using social monitoring tools to find out where their customers hang out online. 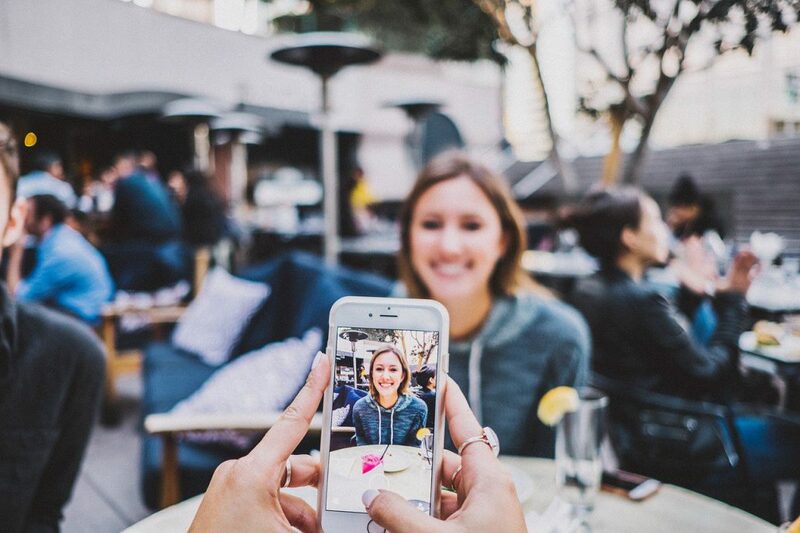 You don’t need a presence on every single social media platform, but by joining the conversation on the key ones you can take on feedback, troubleshoot and deliver excellent customer service – all of which build loyalty and help drive footfall. While adoption for adoption’s sake would be foolish, smart businesses should be reviewing their specific requirements and choosing technology that enhances business performance and service delivery. I’ll leave with you an important note. Technology is transforming every facet of the industry, but you still need the human touch. Catering has always been grounded in customer service and social experience – technology is a powerful enabler that helps staff make each interaction count. Interested in utilising these technologies trends but not sure you can afford it? 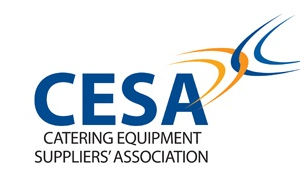 Our infographic ‘Flexible Finance for Catering Equipment: The Business Case’ breaks down the financial pressures and risks catering businesses face, and tells you how a different approach to buying catering equipment will give you more flexibility.